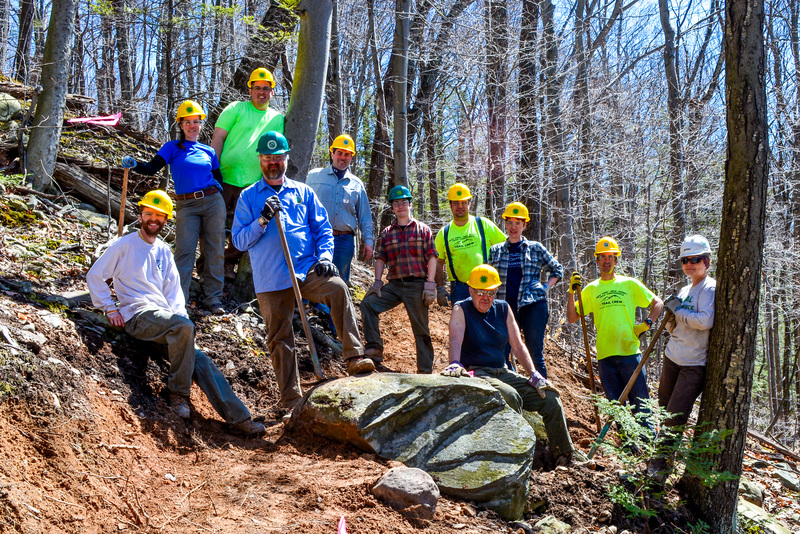 Whether you're an experienced maintainer or new on the trails, join us in cleaning up possible winter storm damage at Biscuit Brook in the Catskills to ensure the trails stay clear and passable for the enjoyment of all trail lovers! Loppers and hand saws will be provided but volunteers are welcome to bring their own hand tools appropriate for the task. Appropriate closed-toed shoes and long pants required. Total Expected Distance covered is 5 Miles.